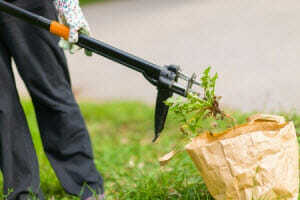 These days, more and more homeowners prefer organic weed control in lawns. You might see the do-it-yourself types of people pouring boiling water or vinegar on their weeds. Others are out there every weekend, yanking dandelions and crabgrass by hand. 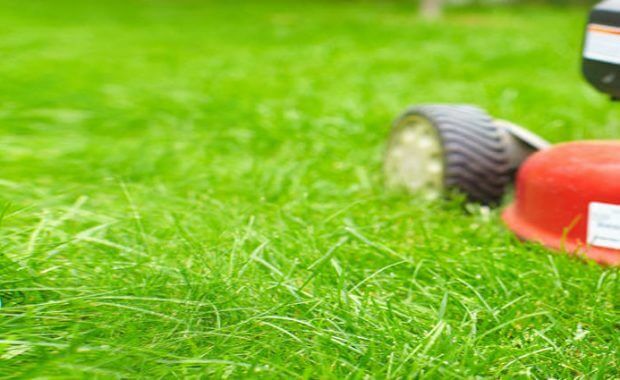 It’s backbreaking work, and the truth is that the … [Read more...] about Is There Such a Thing as Effective Organic Weed Control in Lawns? What’s the best method for managing broadleaf weed control? If you ask ten people this question, you will probably get ten answers. And each of those replies might carry some validity, but we always recommend you take the advice of lawn care professionals to heart. Here are your local lawn care … [Read more...] about What’s the Best Method for Managing Broadleaf Weed Control? 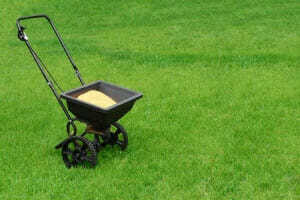 Atlanta’s homeowners are constantly searching for the best lawn weed control options. It can be hard to tell which products will deliver the goods, and which are a waste of time and money. When folks try to do their weed control applications themselves, it adds another level of trial and error to … [Read more...] about What’s the Best Lawn Weed Control That Won’t Kill My Grass? 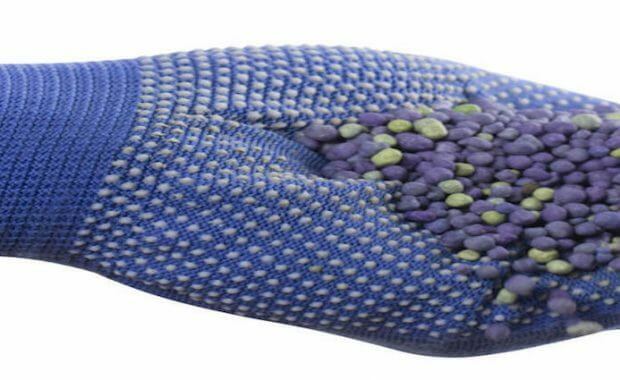 If some of your family members have four furry legs, you have probably thought about how pet-friendly liquid lawn fertilizers really are. You may think your desire for a beautiful lawn has to be put on the back burner because of safety concerns. 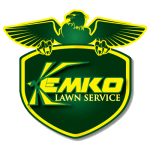 Lawn care companies get questions like this all the … [Read more...] about Is There Such a Thing as Pet Safe Liquid Lawn Fertilizer? Zoysia grass weed control requires a little patience and a lot of attention to detail. 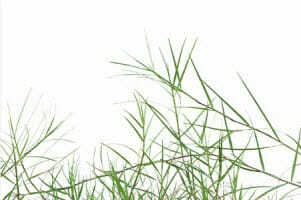 Warm season grasses often experience weed infestation no matter what the homeowner or groundskeeper does. With the warm weather, sunshine, and plenty of water, weeds are a virtual certainty in the summer. So is … [Read more...] about Is Zoysia Grass Weed Control Just Wishful Thinking? Are you in search of a weed killer for Bermuda grass that won't also kill your fescue? The good news is that this is possible to accomplish. The not so good news is that this is not a simple task. Keeping your turf healthy, while getting rid of invasive Bermuda grass is complicated, but possible. 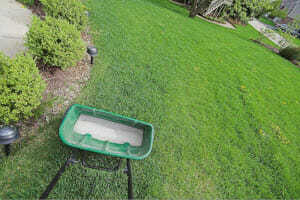 … [Read more...] about Can You Use Weed Killer for Bermuda Grass Without Killing Your Lawn?